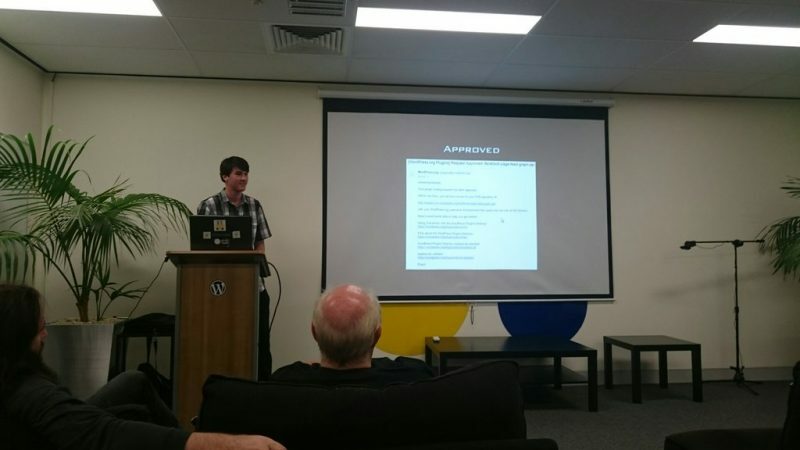 Last month I spoke at the WordPress Brisbane meetup about what I’ve learned as a plugin developer. 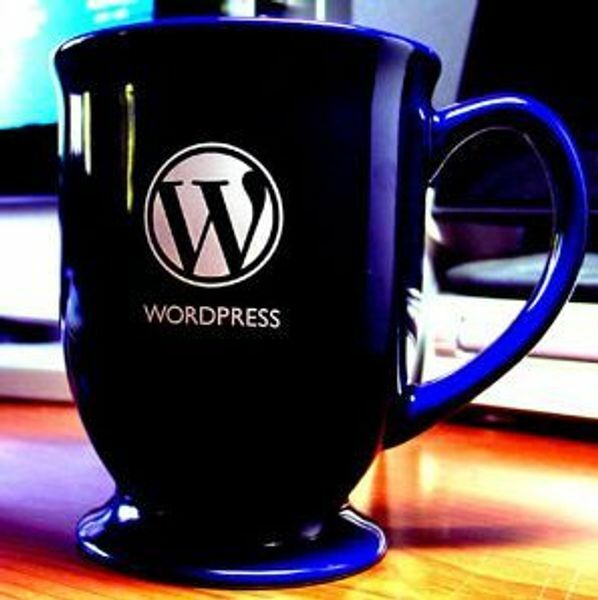 The WordPress Brisbane Meet Up is for any WordPress user from new to experienced to get together and discuss all things WordPress. Speakers generally alternate between advanced and beginner topics to cater for all skill levels. The meetup is hosted by Ephox at their West End office, and is also sponsored by Envato, Human Made and Shortie Designs.